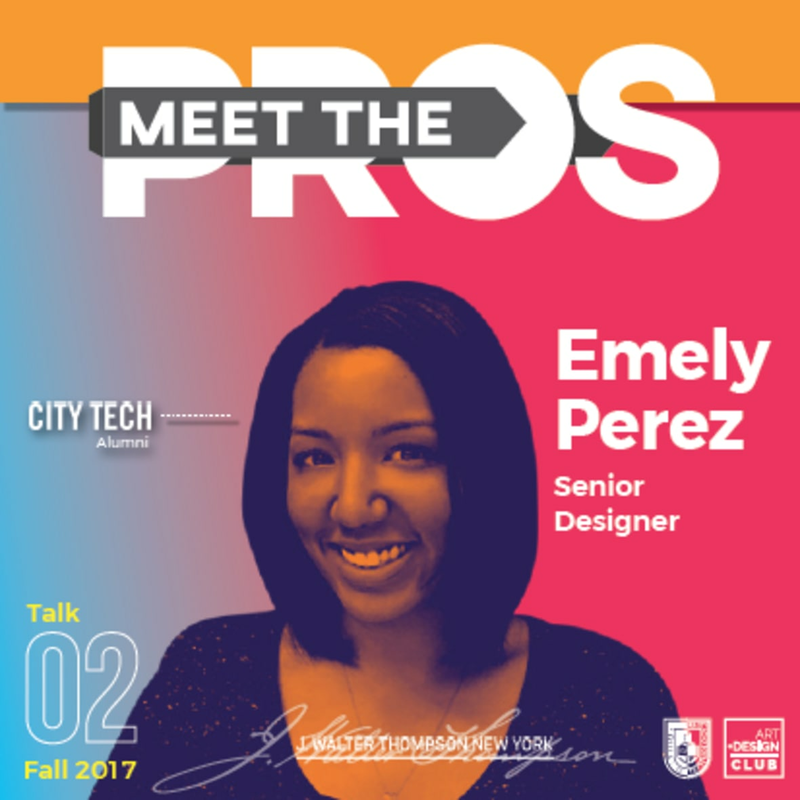 On November 9th, the New York City College of Technology held an event called “Meet the Pros” in Brooklyn for their Art and Design Club. 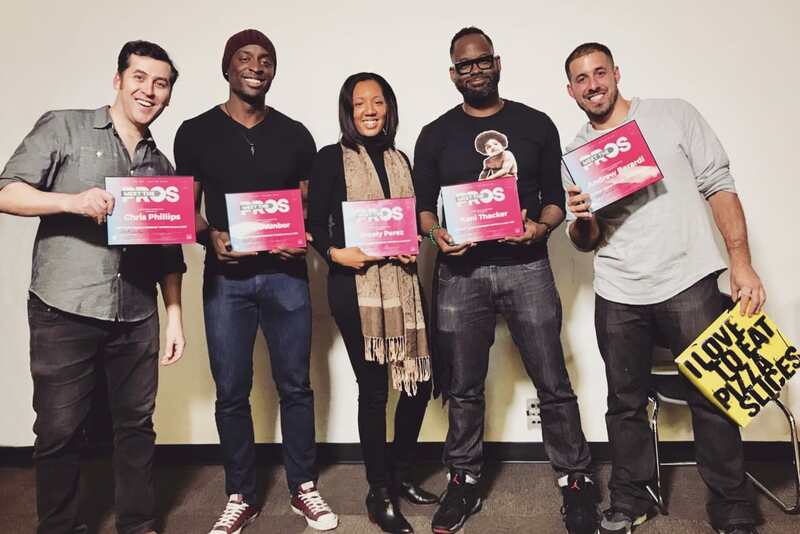 The Pros featured were JWT New York’s newly assembled “Advengers,” a group consisting of: Emely Perez, Senior Designer and City Tech Alumni; Andrew Berardi, Art Director; Chris Phillips, Senior Copywriter; Mo Osunbor, Senior Art Director; and Keni Thacker, Senior Event Tech Specialist/Program Creator, Young Commodores. Kelvin Medina, the Club President, started off the night by introducing the JWT team to a crowd of approximately one hundred art and design students. 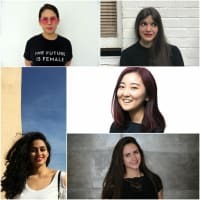 The team took the stage to discuss their journeys into the ad industry, the fundamentals of working at a big agency, the importance of constantly creating new work, and how to land a job. Below is a synopsis of what each presenter talked about during this event. 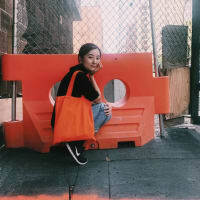 Emely Perez led the conversation by discussing her journey from City Tech to the Multicultural Advertising Internship Program (MAIP) to working at JWT. 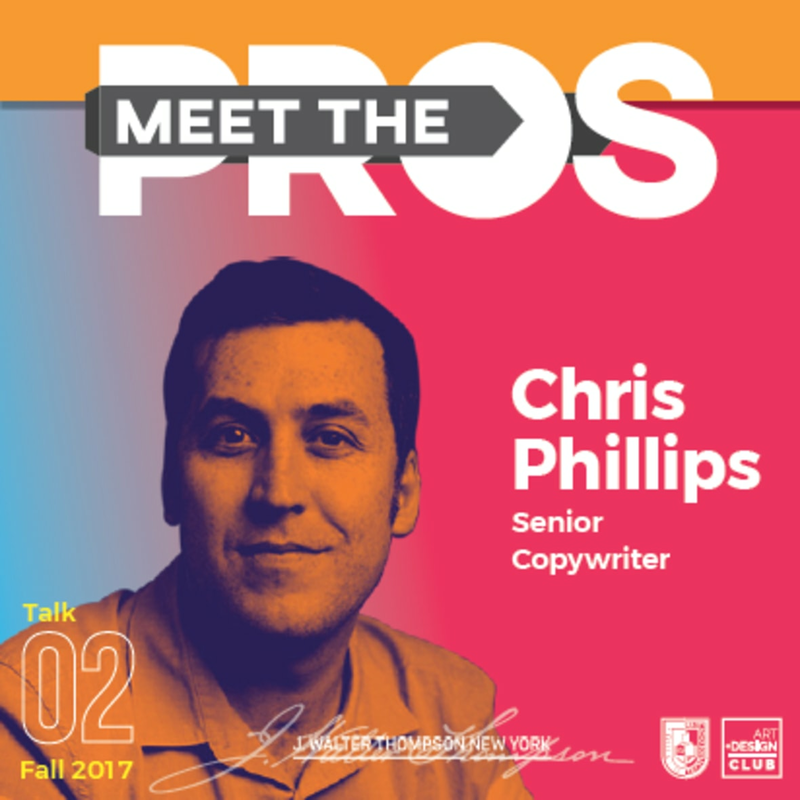 Chris Phillips followed up with the story of his own career journey. He talked about his time on Wall Street and how he went on to become a Vodka salesman and eventually ended up in ad school, where he met Mo Osunbor, JWT New York Senior Art Director. 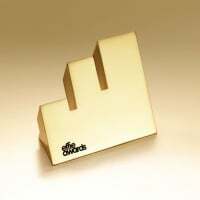 The rest is history. 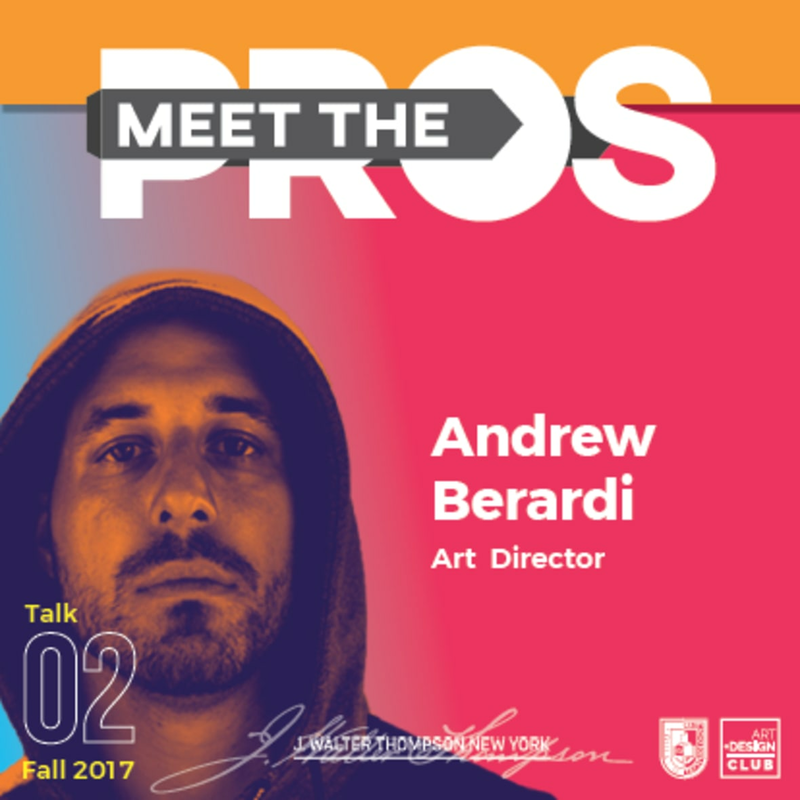 Andrew Berardi discussed the importance of being authentic on and off paper, as well as what to do when you finally land that job interview. 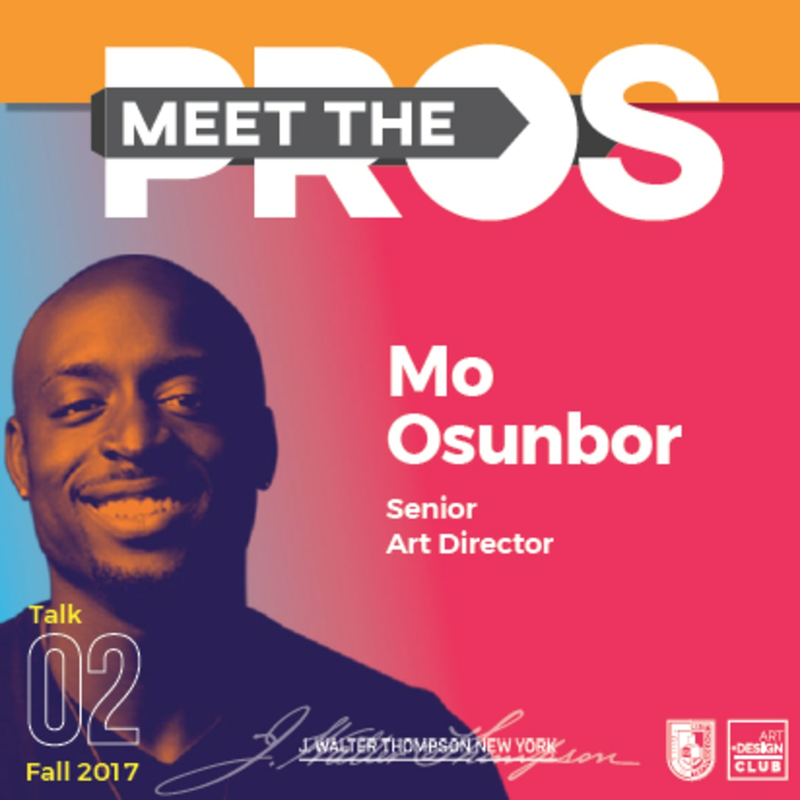 Mo Osunbor gave an outline of the experiences and background that led him to be an award-winning Art Director. 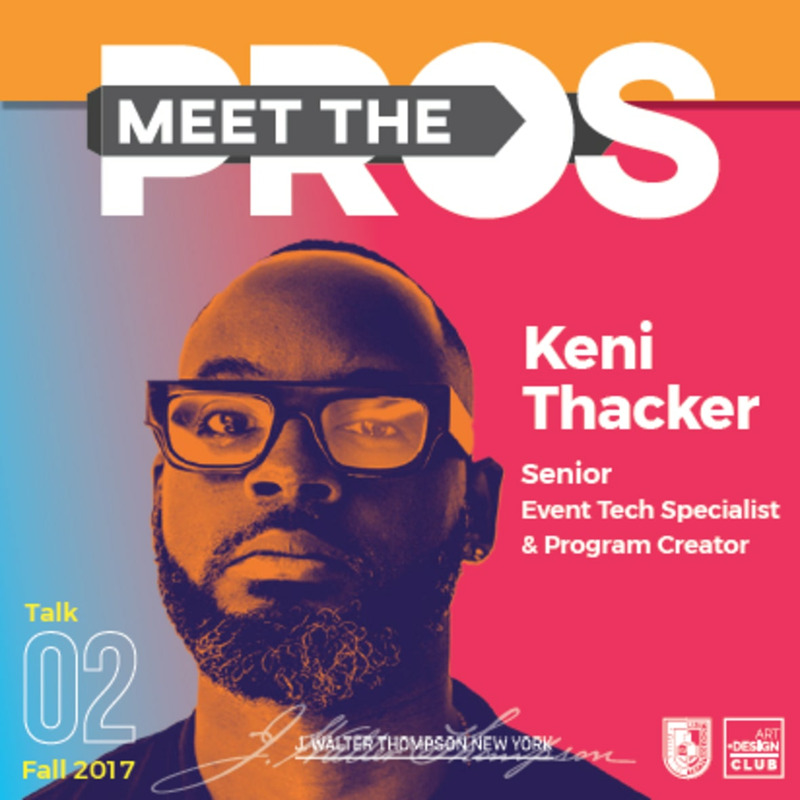 Keni Thacker anchored the conversation by discussing the importance of providing exposure and opportunities to multicultural youth in advertising through the Young Commodores program. 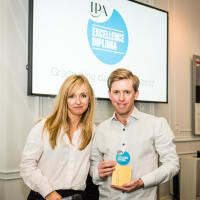 He stressed the need for knowledge of the business in advertising as being a key to success in the field.